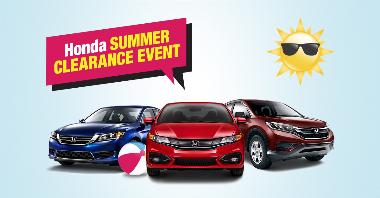 The deals during the Honda Summer Clearance Event are just one more reason to love summer. Stop by Ralph Honda today. Business is growing and we need a few good people to join our Sales Team! We are looking for team players who go above and beyond to build strong relationships with our customers. 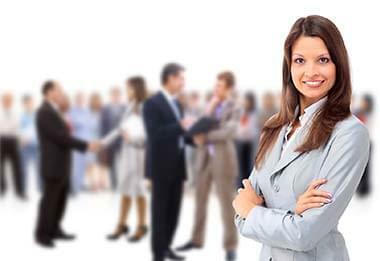 The ideal candidate is accurate, efficient and detail oriented. If you are a self-motivated individual who would enjoy a career that is challenging and rewarding please apply by clicking the link below. The weather is warming up and school is out – summer is finally here! 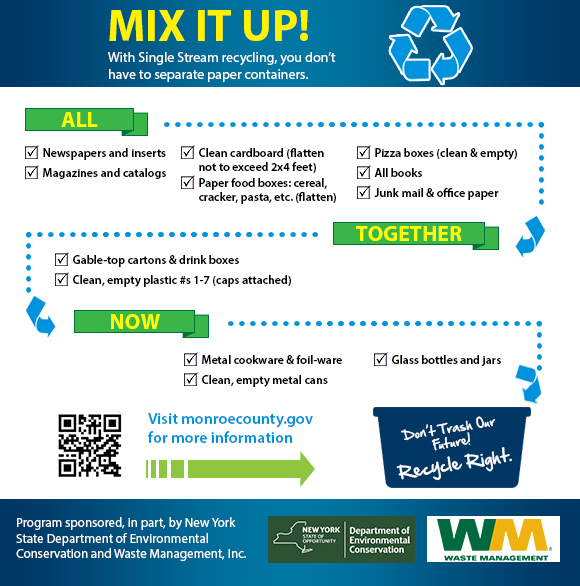 For many New York families, that means it is time to get out and have some fun in the sun on family vacations. From summer camping trips with friends and family to summer road trips, the warmer weather generally means you are going to be putting some miles on your Honda, so it is important that you ensure your car is in peak mechanical condition before you hit the road. Check out our top 5 car care tips for summer driving and you will be armed with the right tools to make your summer vacation a success. 2. 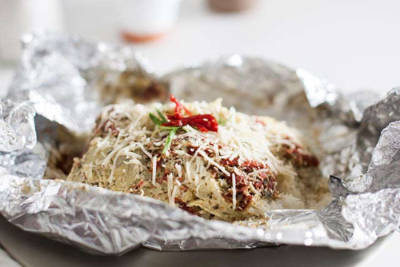 Spoon rice onto centers of 4 large sheets heavy-duty foil. Top each with a chicken breast. 3. Combine cream cheese spread, pesto, tomatoes and milk until blended. Add artichokes; spoon over chicken. Fold to make packet. Place in rimmed baking sheet. 4. Bake 30 min. or until chicken is done (165°F). Let stand 5 min. Cut slits in foil to release steam before opening each packet. Sprinkle with Parmesan before serving. 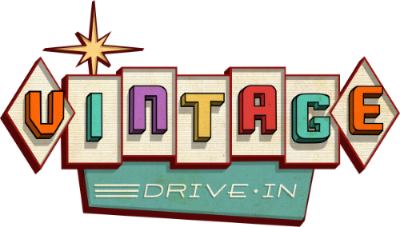 Looking for a fun way to see new movies, check out the Vintage Drive In!